I'm bumping this old 4th-of-July post because of its fundamental relevancy to the Eric Garner case. Aside from the immediate questions of ascertaining blame for a man's death, it's worth asking why this micro-industry of selling cigarettes even exists, and the appropriateness of the regulatory structures that are backed up by police enforcement. 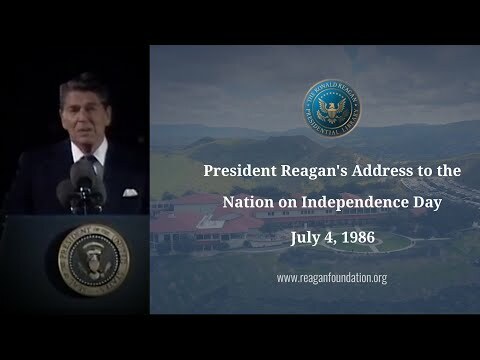 A great video to remind us what this day is truly about. Watch this and remember those who fought and are fighting so that we can enjoy our cookouts and long holiday weekends. Update from Tammy: Jake Tapper on Twitter has been doing a great job with Fallen Troops tweets, reminding everyone of the individuals who gave all for our great nation and liberty around the world. Here’s an example: On July 15, 1944, SSG Kazuo Otani,26, killed while tending to a wounded soldier near Pieve di Santa Luce, Italy. # http://t.co/YajbBq2m1H — Jake Tapper (@jaketapper) May 26, 2014 Here’s Michael Ramirez’ take on this year’s Memorial Day. As they say, a picture is worth a thousand words. Permit Denied to 2 Million Bikers to DC on 9/11; Riders Roll Anyway!